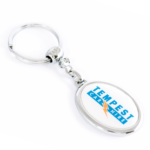 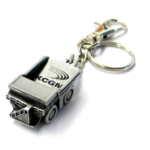 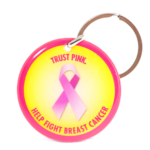 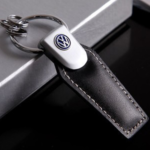 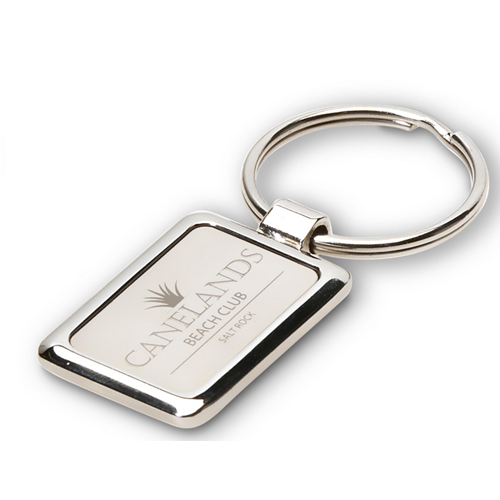 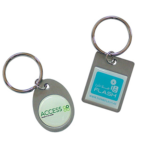 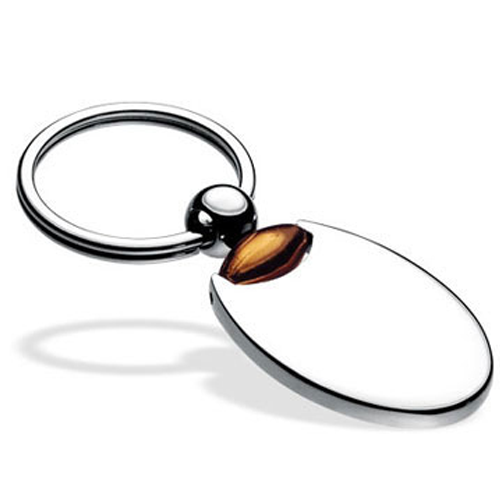 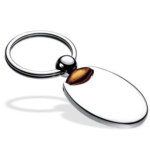 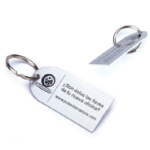 All of our keyrings are fully customised and detailed with your branding. 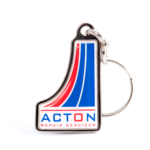 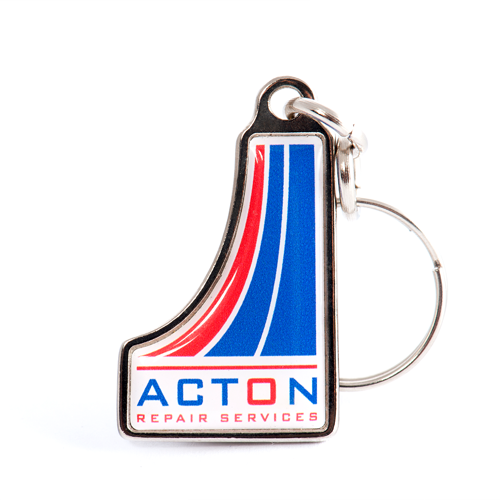 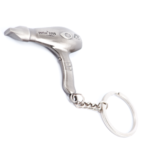 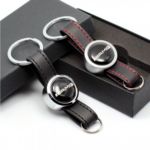 These keyrings are created to your own specifications, colours and are combined with various materials to give the keyrings the best possible finish and align to your companies brand. 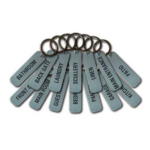 These aluminum keyrings can be either laser cut to shape or die stamped for the embossed and raised effect. 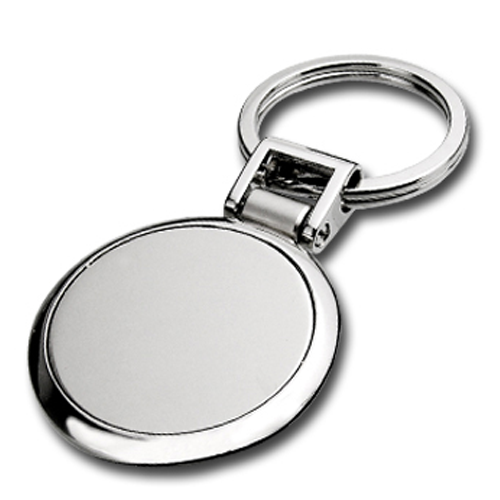 An printed image can be placed onto the item for added appeal and finish. 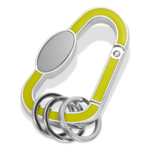 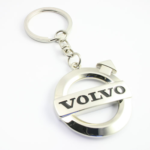 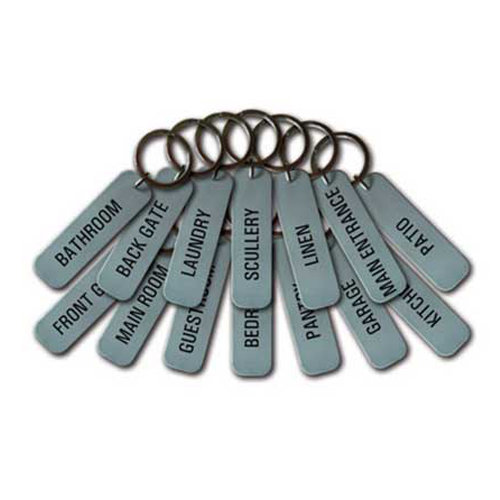 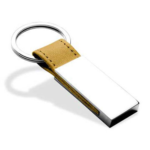 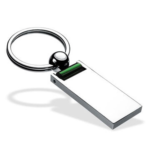 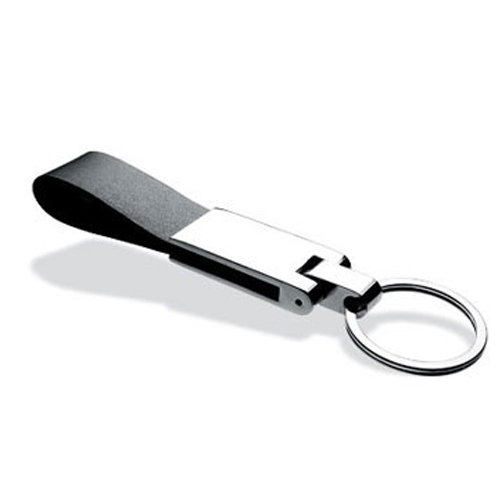 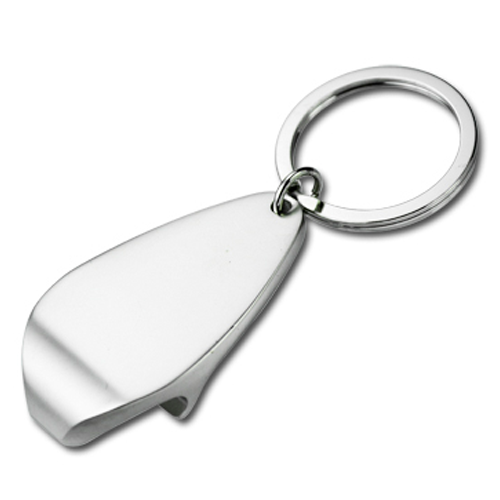 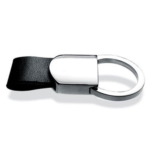 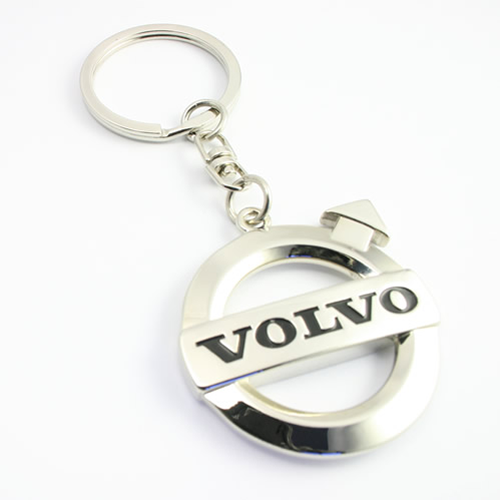 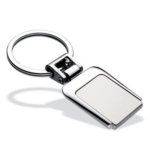 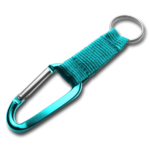 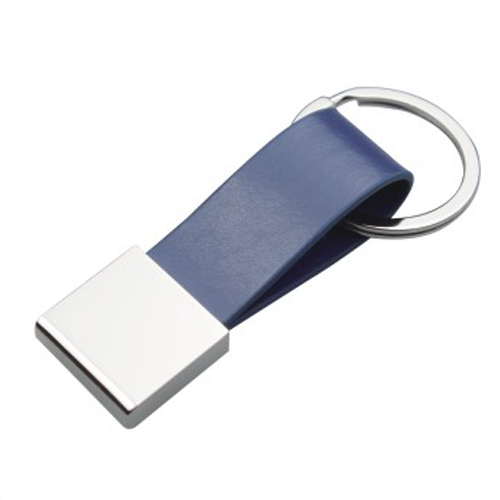 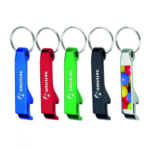 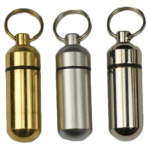 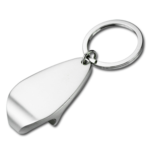 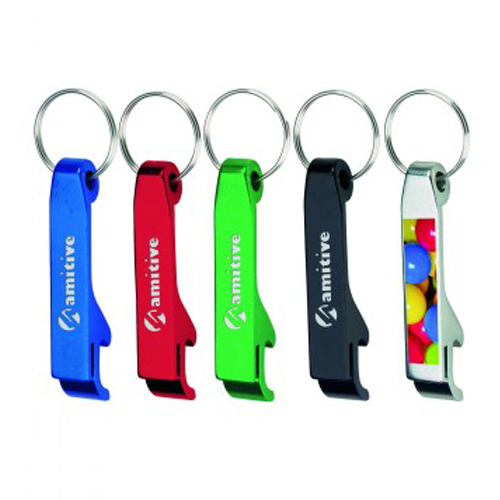 Aluminum keyrings can be powder coated or electro-plated in numerous colour finishes. 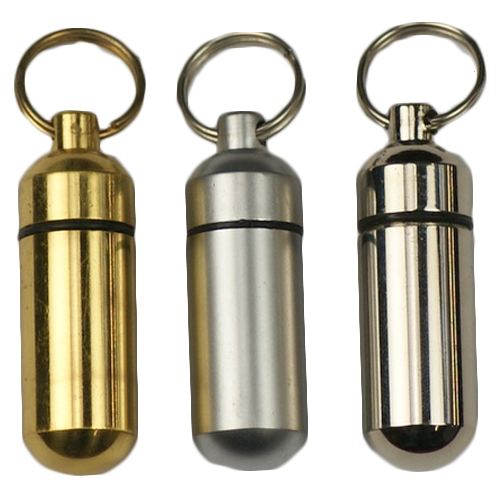 The Die Cast technique has a base metal of brass, pewter, gold, nickel or zinc alloy and a number of different finishes. 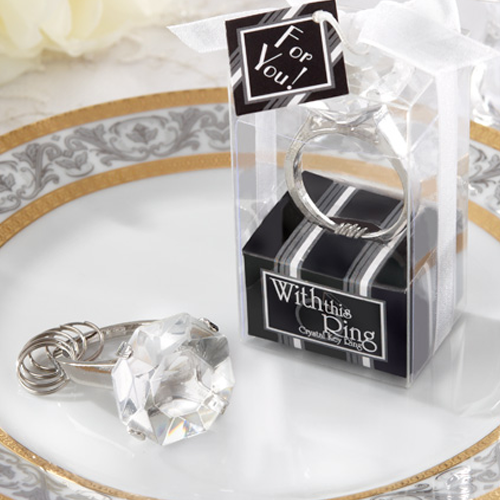 Die Cast items shine as 3-D and cut-out designs. 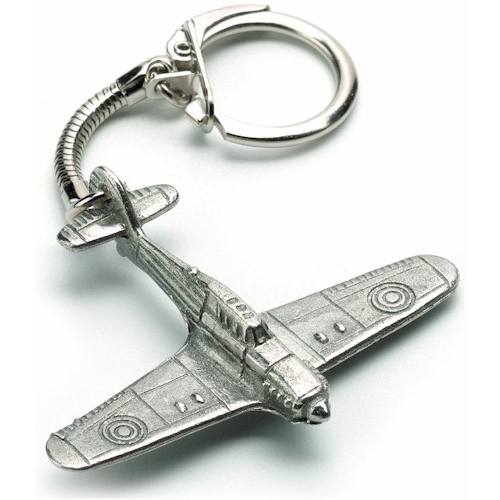 Die Cast items support the addition of Hard or Soft Enamel. 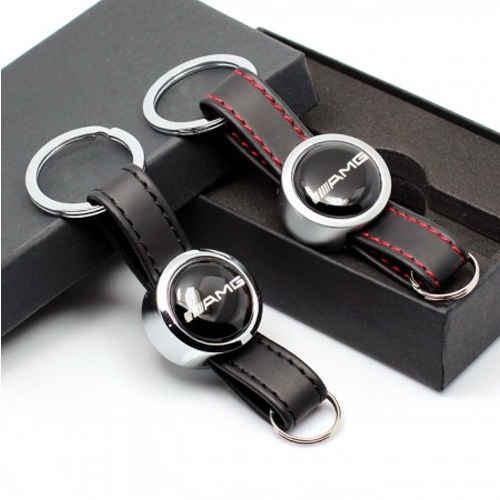 The classic premium keyrings . Leathers come in different shapes and shades. 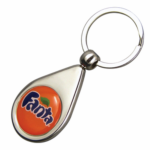 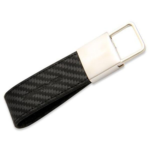 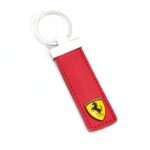 There are a number of techniques that can merge with a leather keyring such as hard or soft enamel, offset or screen print. 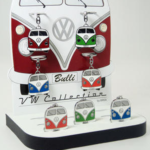 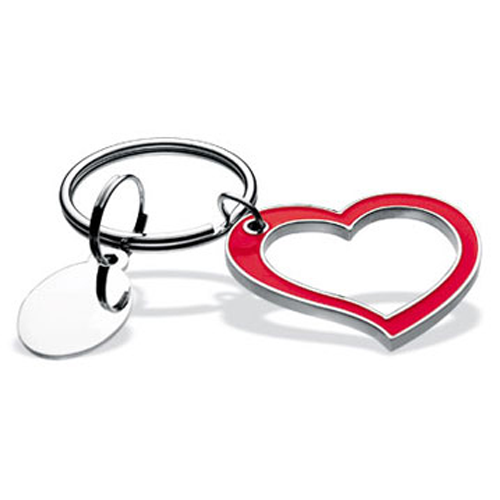 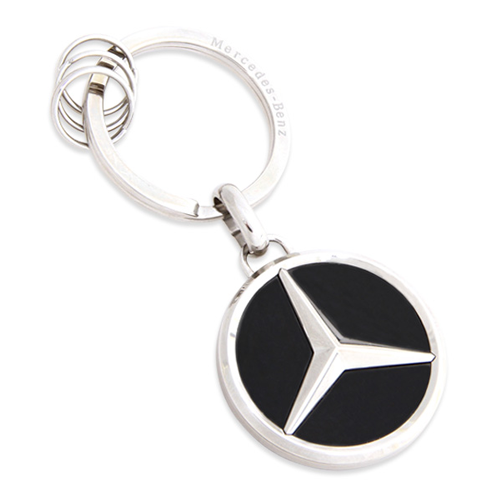 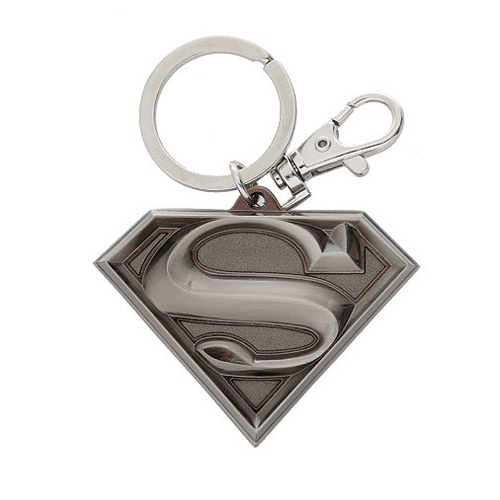 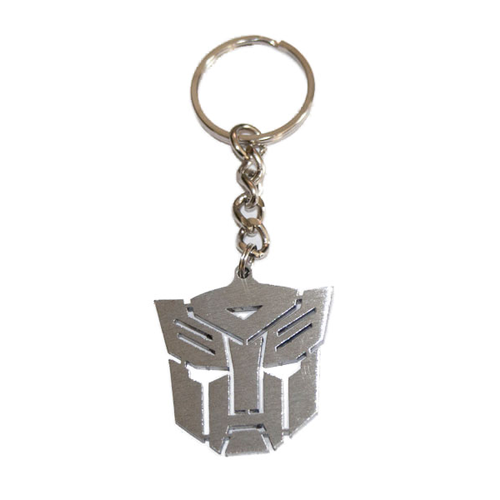 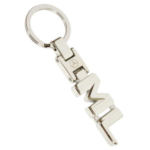 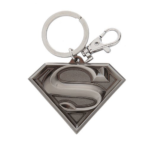 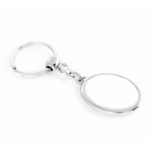 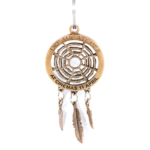 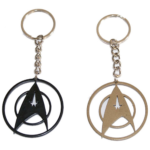 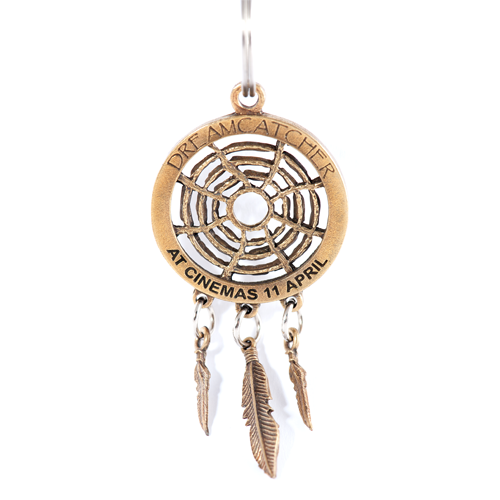 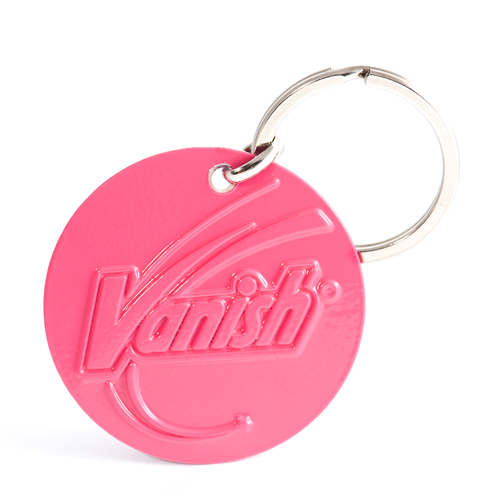 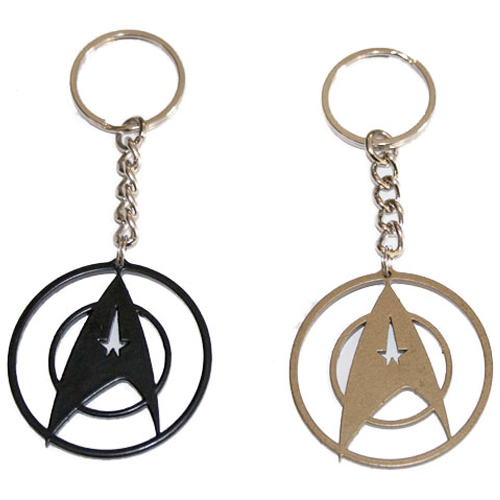 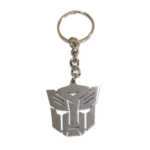 These keyrings will never go out of style, so put your lasting impression on one! 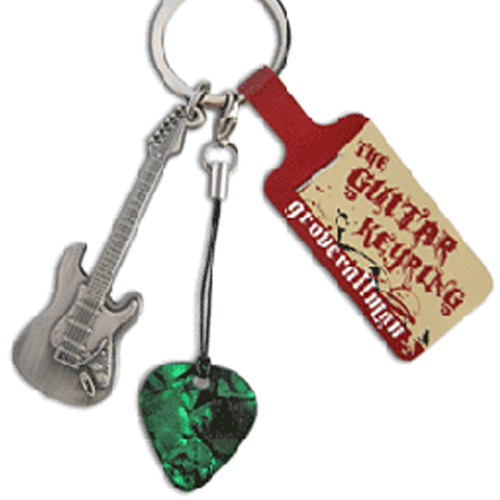 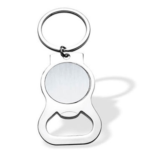 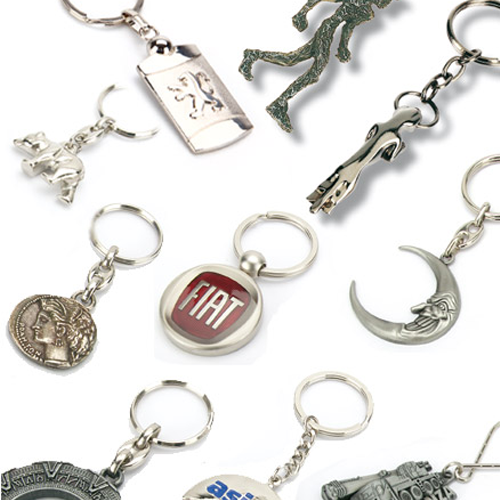 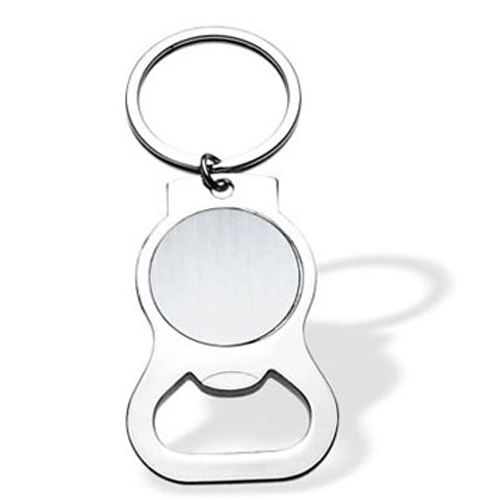 These key-rings are unique ideas of what you can create if you want to make a special impression. The design is protected with a clear epoxy dome.